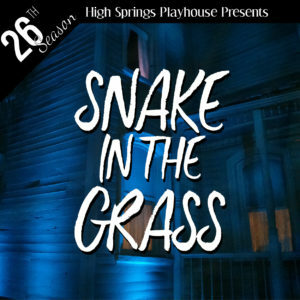 Snake in the Grass Saturday April 20th 8:00 p.m.
Annabel Chester is returning to the family home she ran away from decades before where her sister Miriam still resides. Now that their abusive father has died, Annabel is the beneficiary to the family fortune. But the nurse Miriam claims to have evidence of foul play in his death and demands compensation for her silence. 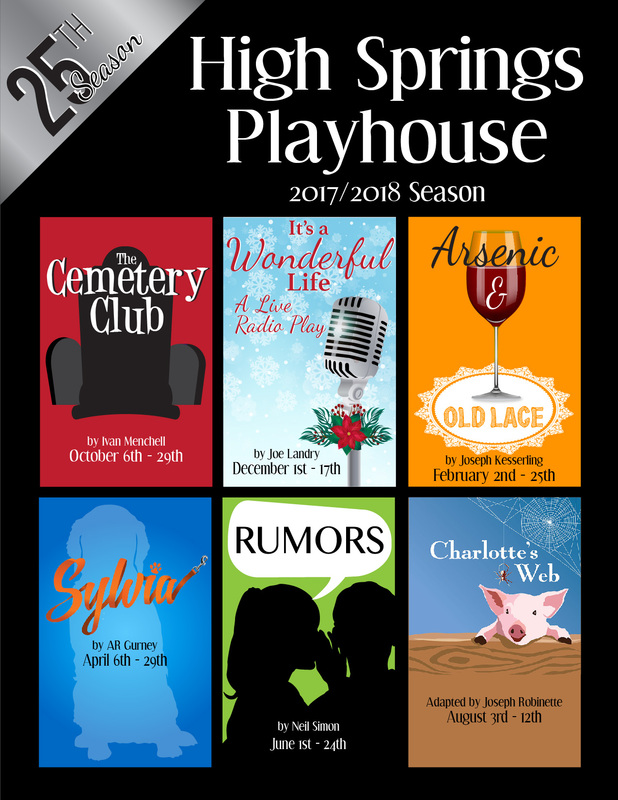 In this sinister play, ghosts from the past arise to deliver a story of shocking twists and supernatural turns sure to leave you questioning even those closest to you. 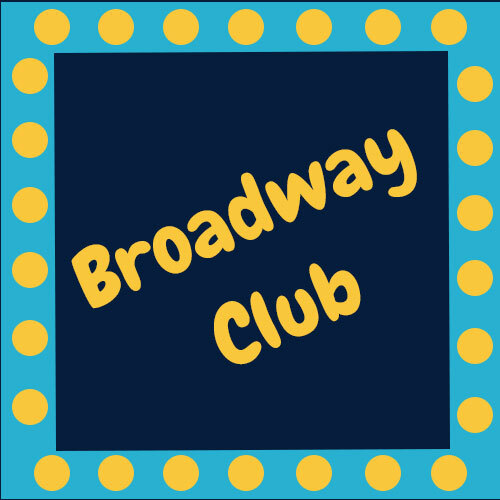 Snake in the Grass Friday April 26th 8:00 p.m.
Snake in the Grass Saturday April 27th 8:00 p.m.
Snake in the Grass Sunday April 28th 2:00 p.m.